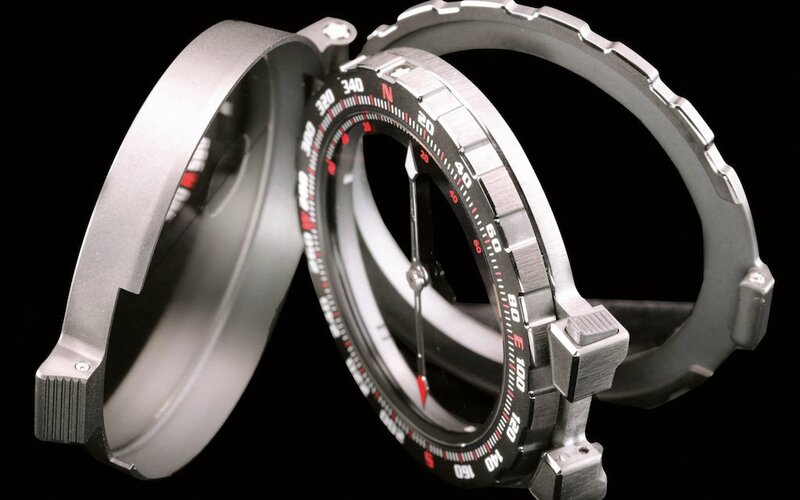 “I like watches to be functional, hard-wearing and reliable. I also like a watch that shows your personality and says who you are inside,” said Sylvester Stallone, low-key watch enthusiast, last year. 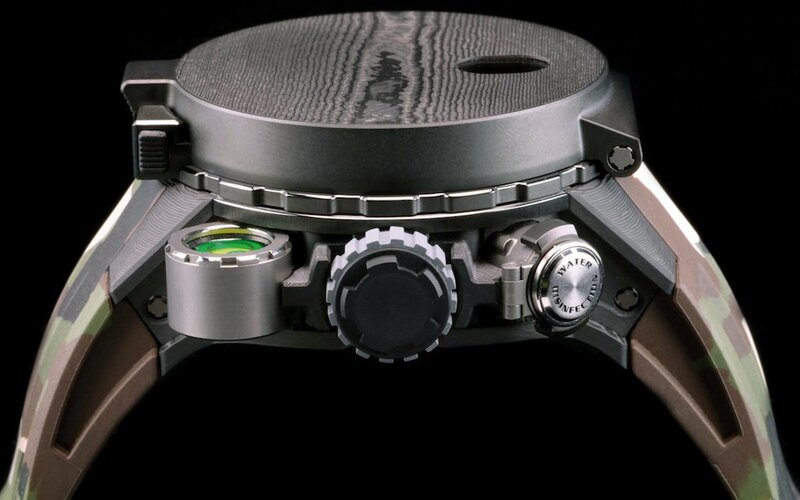 Last week, he unveiled the RM 25-01 Tourbillon Adventure Watch, a $983K goliath he collaborated on with maximalist Swiss watchmaker Richard Mille. 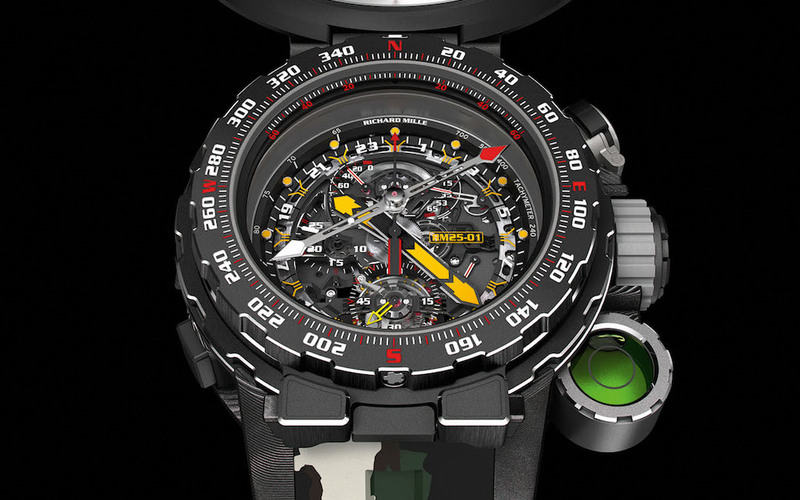 So what, exactly, does the RM 25-01 say about who the wearer is inside? How does it do that? 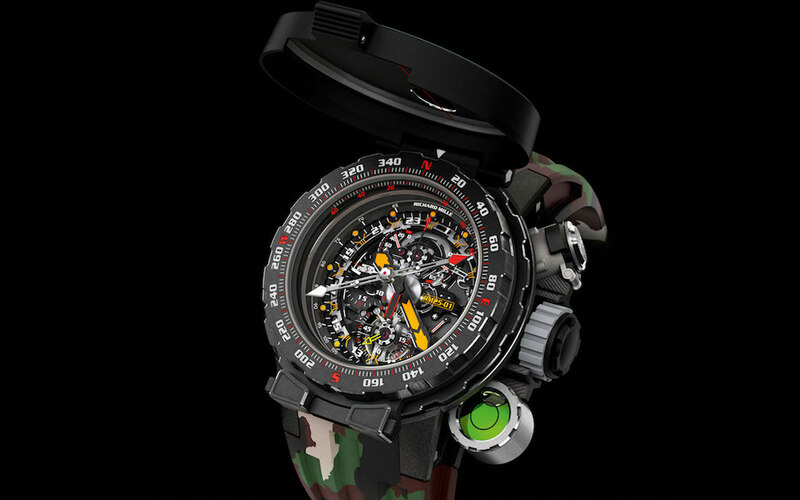 With a hyper-masculine 50.85mm Carbon TPT case and camouflage rubber strap! 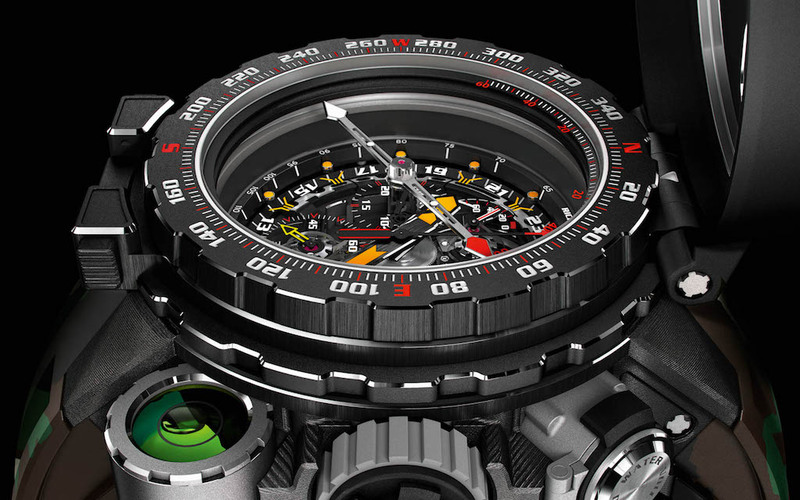 And a jam-packed face with 24-hour display, construction-sign yellow hands, chronograph function and indicators! And don’t forget the virile-to-the-max detachable compass and hermetic compartment that holds five water purification capsules! 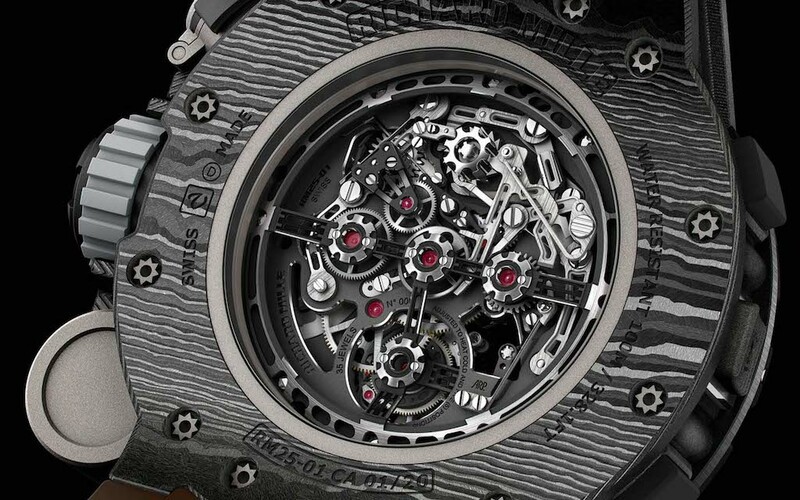 Plus, thanks to the exhibition caseback, this is one million-dollar timepiece that can’t be described as “more than meets the eye.” But there is certainly more than we’re going to take the time to catalog, so if you want one of the 20 watches available, head over to Richard Mille for all the details. Better hurry. Stallone’s already got dibs on the first one.